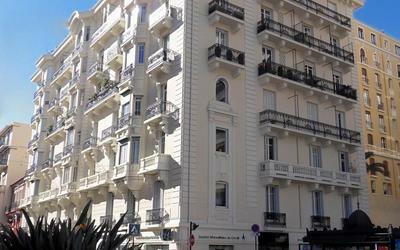 Located 300 metres from Palais des Festivals de Cannes, Apartment Cannes ST-1548 offers accommodation in Cannes. The unit is 3.8 km from Fort Royal. A dishwasher, a microwave and a fridge can be found in the kitchenette. A TV is featured. 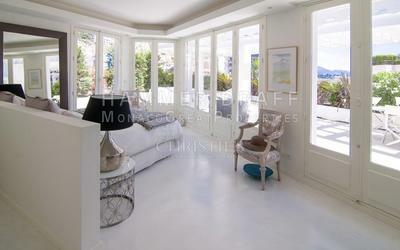 Lérins Abbey is 6 km from Apartment Cannes ST-1548, while Cannes Media Library is 300 metres from the property. 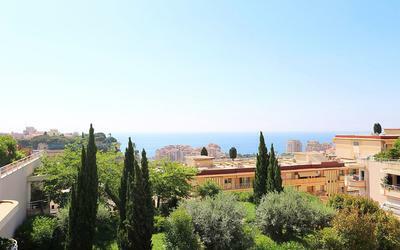 Côte d'Azur Airport is 20 km away. Bed linen and towels are not included in the room rate. 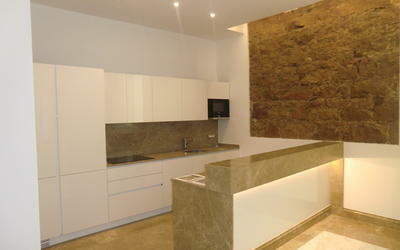 Guests can rent them at the property for an additional charge of 30 EUR per person per stay or bring their own. Consumption costs are included in the room rate. Please note that the full amount of the reservation is due before arrival. NOVASOL will send a confirmation with detailed payment information. After full payment is taken, the property's details, including the address and where to collect keys, will be emailed to you.